My new obsession is creating different guacamole recipes by adding whatever ingredients residing in my fridge or pantry. It's a simple & healthy way to snack and get rid of those random leftover ingredients. This pineapple guac is one version that I am definitely making more often. I had leftover pineapple chunks from our Christmas party and thought I'd make a tropical guac instead of the usual all savory guac recipes. It is delicious! I ate an entire bowl myself...in one sitting. Don't judge until you try this. In a medium bowl, de-pit avocados and mash. Add crushed pineapple, red onions, and lime juice. Mix well and add salt, pepper and cilantro to taste. Just be sure not to "accidentally" eat all of the guac while taste testing it. I hope you enjoy this recipe & try adding mango and peach instead of pineapple or mix them all together. Also yummy. 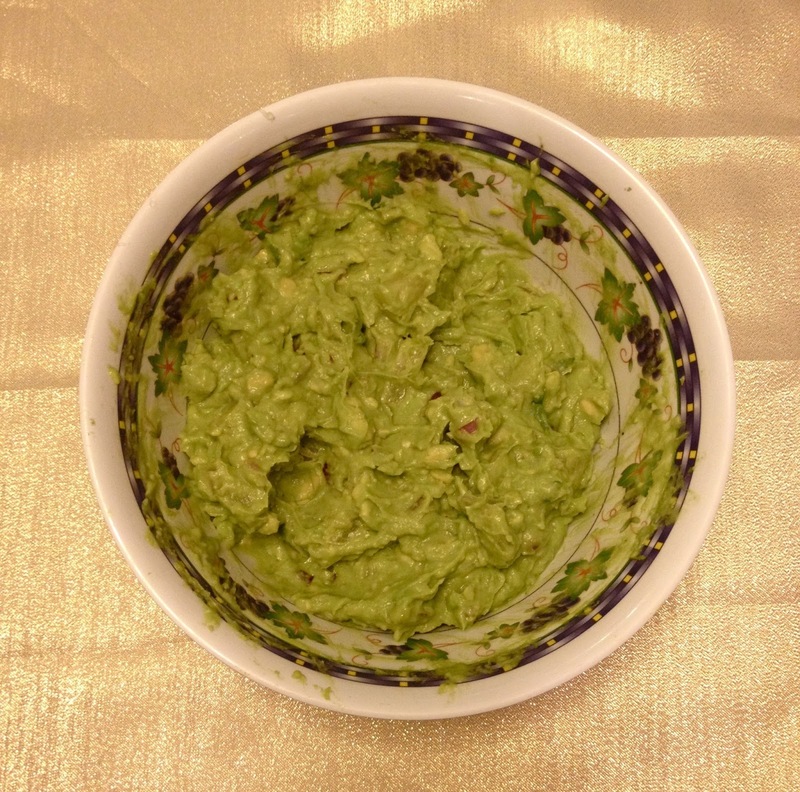 Have your own delicious guac recipe? Please share below! !